Brazil’s General Data Privacy Law, modelled on the provisions of the EU General Data Protection Regulation, is currently the hottest topic. The rules regarding the outsourcing of employees has recently gone through the relevant changes, the topic of compliance still attracts lots of attention and discussion, and mediation is likely to be affected by new and innovating changes in technology. Vezzi Lapolla Mesquita Advogados is one of the largest and most recognised law firms in Brazil, with over 250 professionals on its staff. 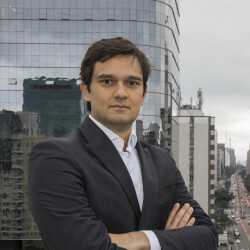 The firm is headquartered in São Paulo, and supports local and foreign clients throughout the Brazilian territory, in all areas of business law.